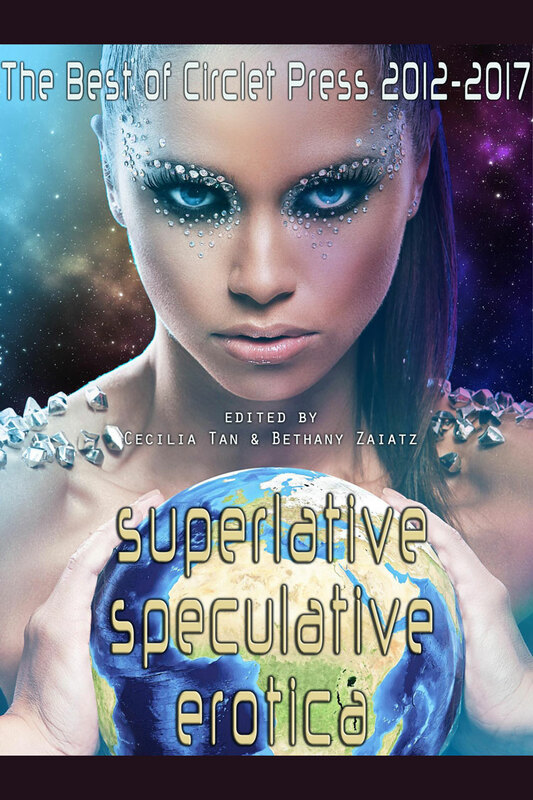 A compilation of the very best speculative erotica Circlet's editors could find. 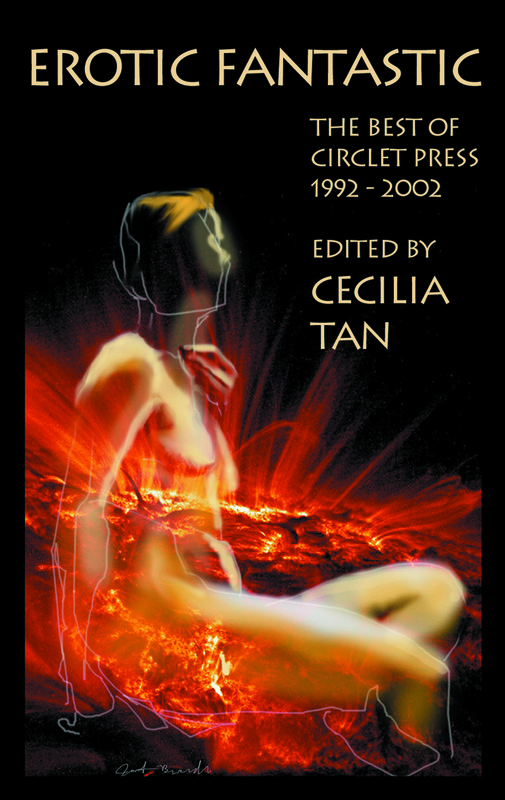 Circlet remains one of the houses where readers who enjoy a mixture of erotica with fantasy or science fiction can find the highest quality. 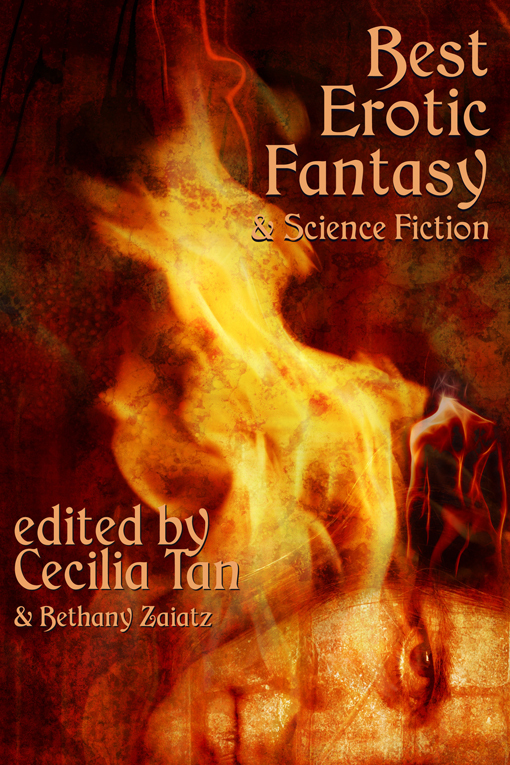 Sixteen stories by Kal Cobalt, Jason Rubis, Jean Roberta, Connie Wilkins, Eric Del Carlo, Paige Roberts, Beth Bernobich and more, including Allison Lonsdale, this year's winner. Also available in paperback.